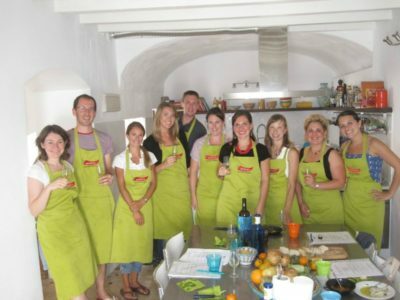 Learn how to cook typical Spanish food, in smaller teams you prepare a unique menu, shop the necessary ingredients at the local fresh food market market near by, and of course we will enjoy the unique food we have made together with lovely wine afterwards. Typical dishes to prepare could be Gazpacho, Paella, lemon sorbet, or maybe variety of easy cooking tapas dishes. A delightful activity that take out the most creative chef in us. 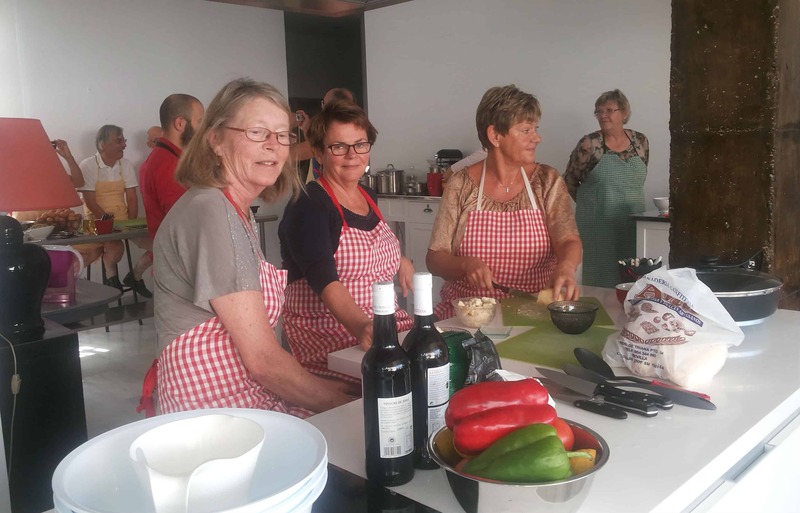 Contact Let’s go to Spain if you want to book a cooking lesson team building in Seville or if you want to know what we can offer you.